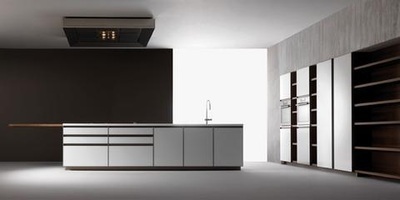 Unika - Red Star Cabinet Co., Inc. The spokesman for Effeti experimentation. 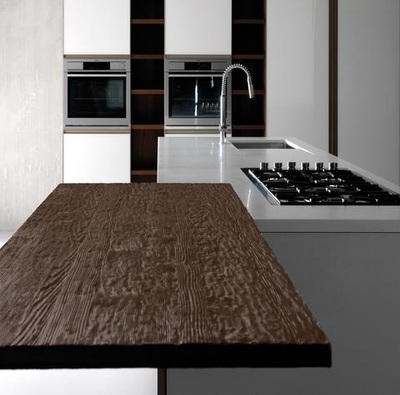 The most diverse materials come together in a unique project, as the name itself suggests. 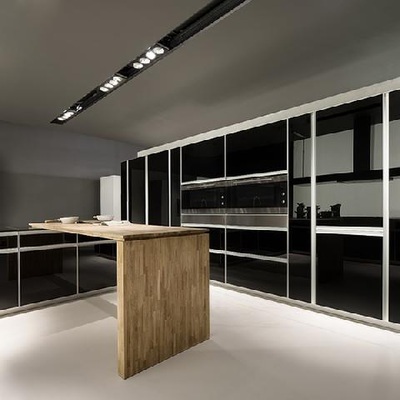 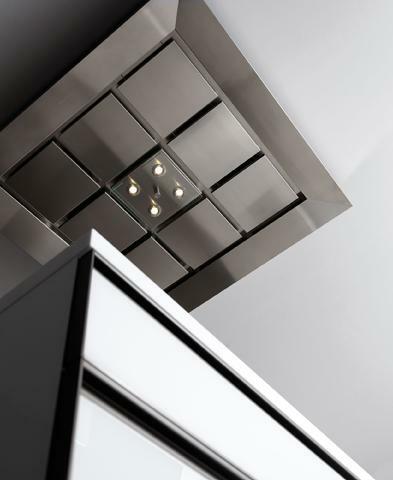 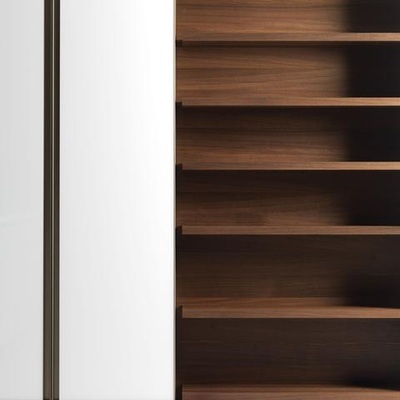 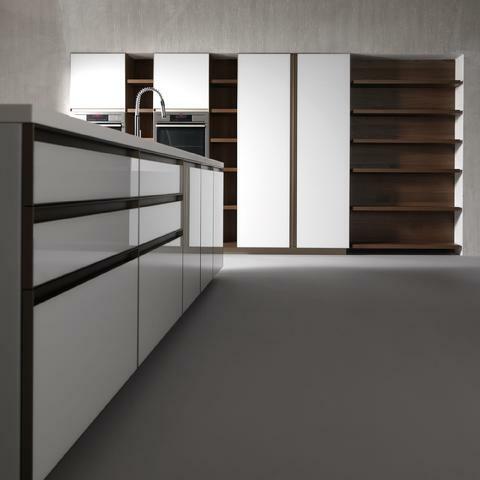 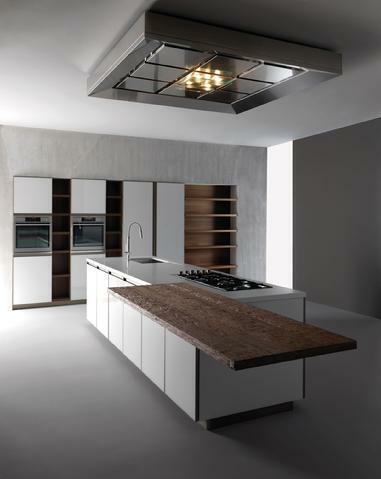 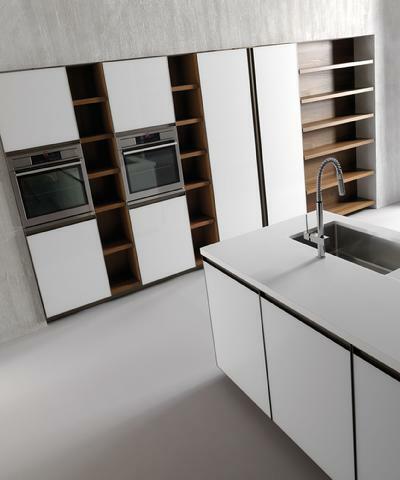 Unika casually combines various materials and finishes with aluminium, transforming the kitchen concept into a real living space in which being dominates doing. A product that adopts new volumes and new forms for new purposes. 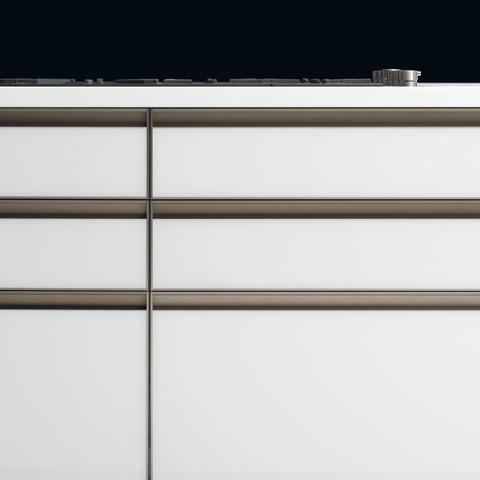 The aluminium border confers unlimited strength, creating a linear and discrete handle.